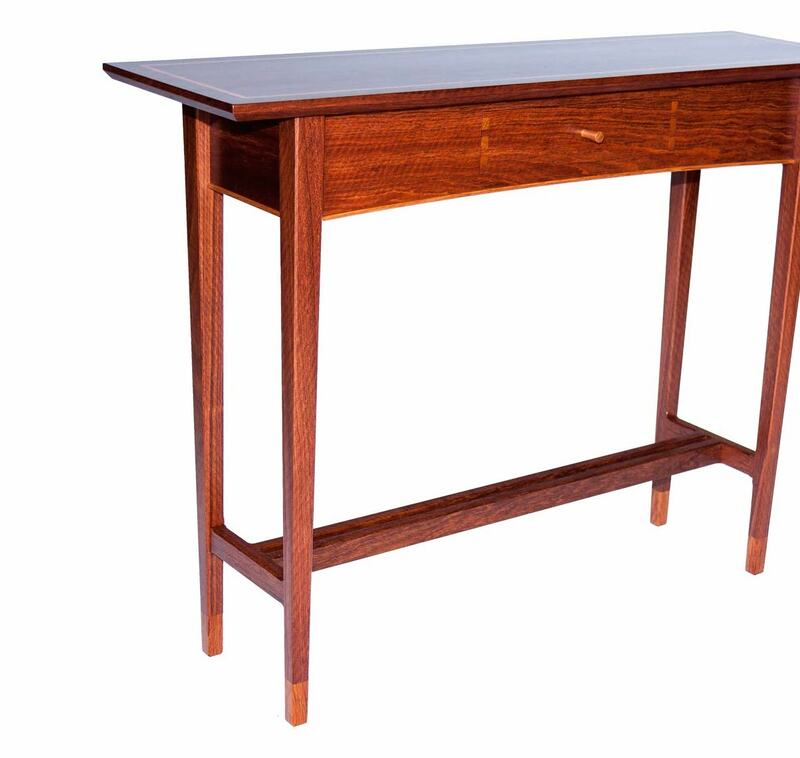 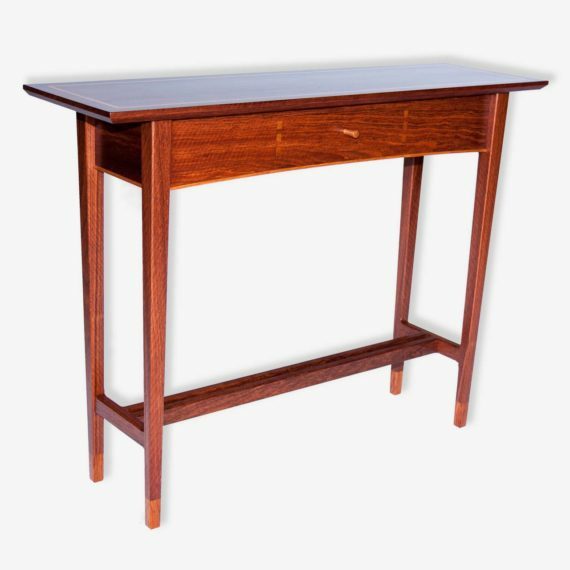 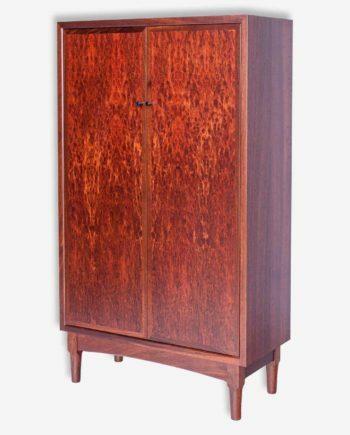 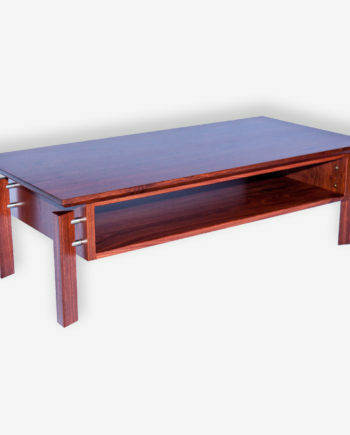 Beautiful classic jarrah hall table that fits in most interiors and is a fantastic entry statement for your hallway. 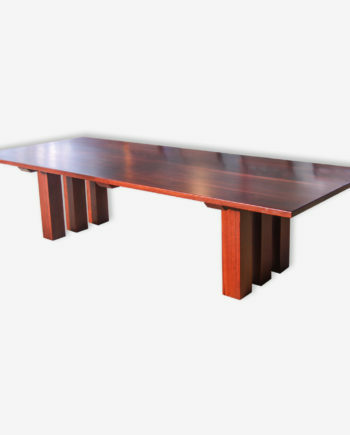 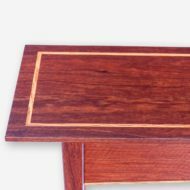 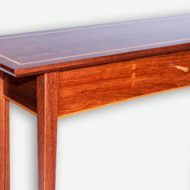 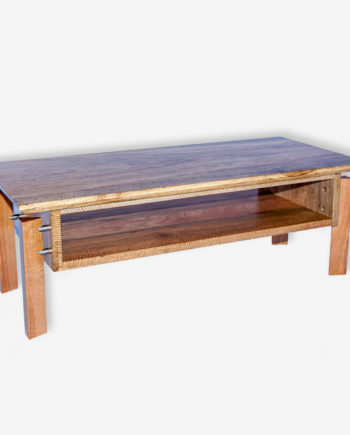 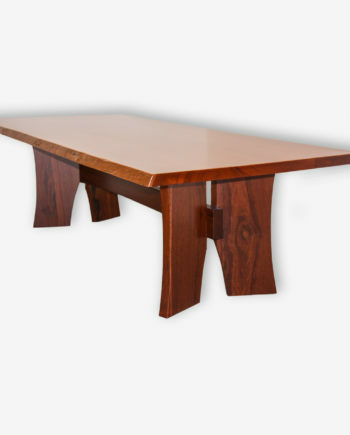 This table has Sheoak detailing, contrasting with the Jarrah. 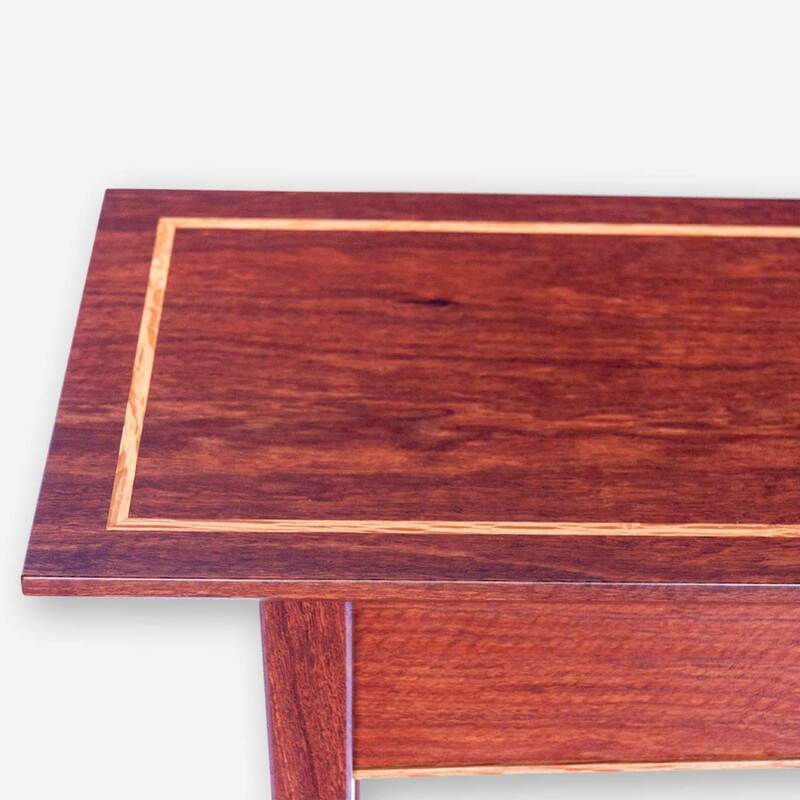 On the floor with and without a drawer in Jarrah. 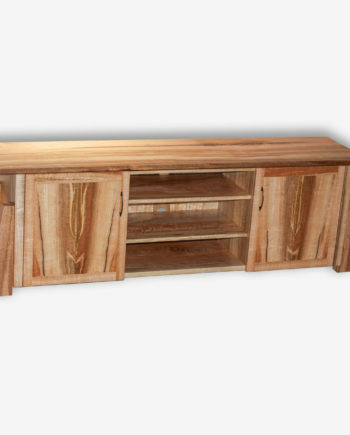 Can be ordered in Marri and Sheoak.